Before getting started, make sure you have downloaded the Myki App on your smartphone and installed the Myki browser extension on the browser of your choice. To install the Myki browser extension visit https://myki.co/install and click on the browser of your choice. After that, pair your Myki App with your Browser (for more info: How To Pair The Myki App With Your Browser). You are now ready to use the Myki Portal. 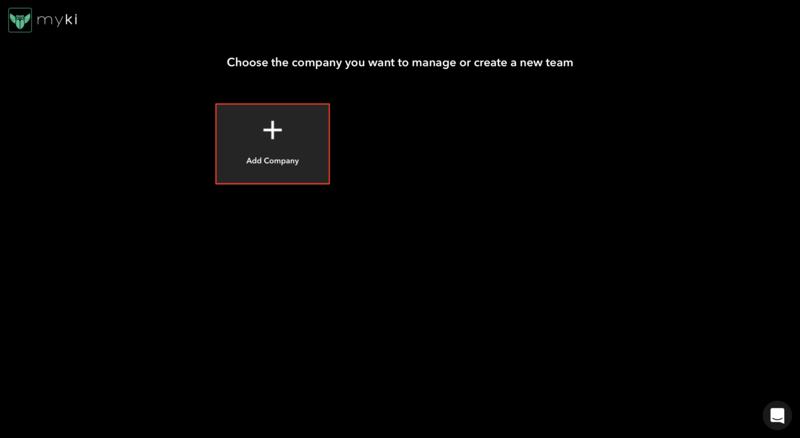 You can now add your company by clicking on the "+" button. 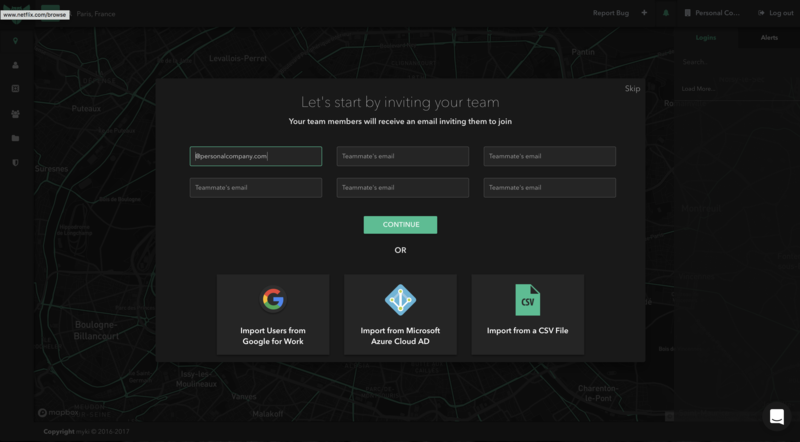 A popup form will appear, you can go ahead and type in your company's name, your work email address and your company's website and click on "Get Started". You will receive a confirmation email. 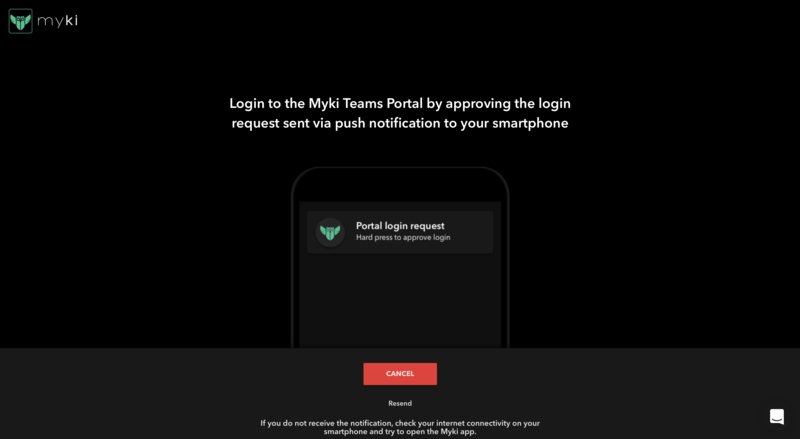 Click on the link, you will be redirected to the Myki Portal and you will be prompted to start inviting your team members. Important Note: The Myki App should be open at all times while using the Myki Portal.